Meet Maastricht School of Management at the leading expat fair in the Netherlands. At Maastricht School of Management (MSM) we know that professionals like you have busy schedules, so choosing the right education program to accelerate your career might be a challenging and time consuming effort for you. 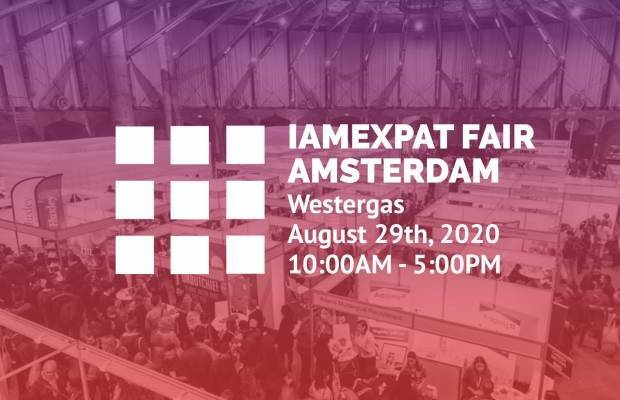 MSM can help you with this and that’s why we will be at the leading expat fair in the Hague (Netherlands) where you can learn more about our full-time MBA, Executive MBA, Online MBA, Master in Management, the five M.Sc. in Management and Engineering programs and our DBA program. Furthermore we offer a wide range of short Executive Programs. Would you like to have a personal meeting? This event is a great opportunity to arrange a personal meeting with one of MSM's representatives who can answer all your questions and find out which program suits you best. Please click here to register and book a time slot to talk to us. Did you know that you will get a 25% MSM Expat discount and have the chance to win a program for free? Come to our booth, leave your details and receive a special MSM Expat discount of 25%! AND of all submissions we select 2 winners who can choose to follow one of our short executive programs for free. Want improve your Networking Skills? From 13.50 hrs. – 14.30 hrs. you are invited to attend the workshop of Hermina Kooyman, Deputy Director of Global Education Programs at MSM. Hermina will share with you some insights, tips & tricks on how to improve your “Networking Skills”. We hope to meet your there! Connect with other expats, organizations and the international community.